Maybach car tuning tips and advice. We have a wide range of tuning articles covering all models and engine configurations of Maybach executive cars. 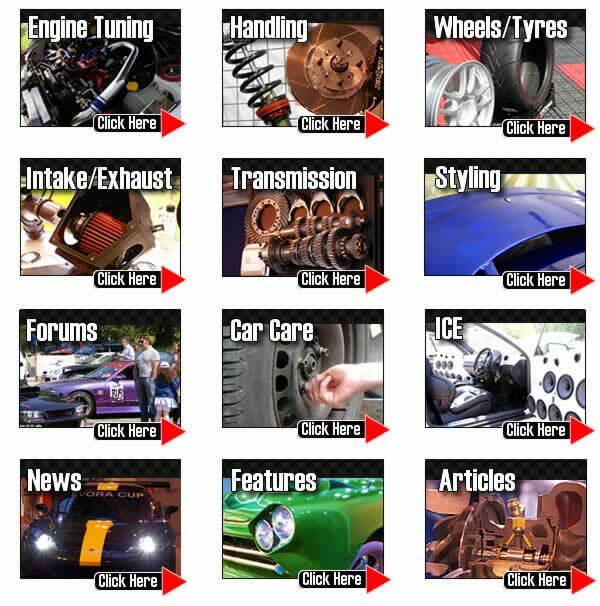 Following our tuning tips you will avoid many of the common mistakes and actually achieve the car setup you desire. Please join the forum for model specific questions and answers and to meet other owners and see what modifications they have done. TorqueCars started providing Maybach upgrade advice reviews, car tuning and car tweak suggestions and suggestions and tips back in 2003 and have grown from strength to strength with a fast growing membership of all types of cars including, Maybach owners. We are currently one of the fastest growing car tuning clubs around and certainly one of the friendliest.In 2007 we also organised our first full car show. Our comprehensive Maybach modification articles on tuning and styling are kept upto date so for the very latest Maybach upgrade advice,tuning and tweak suggestions and advice,tips and pointers please check back regularly. We strongly recommend that you join our Maybach forums andswap upgrade advice ideas with like minded Maybach owners in the upgrade advice forums. We get to read about a lot of international Maybach owners projects in our forum and have an ever growing gallery so be sure to drop in and tell us what you’ve been upto with your car. Scroll down the page to see our latest tuning articles for your Maybach. We hate to shatter the illusion but they are fairly meaningless terms if applied to power gains and cannot reliably be used to explain how much power a modification adds. There is no consistant difference in part makers between their classifications of stage 1 stage 2 and stage 3 mods. Some tuning companies will just box their parts in packs labelled stage 1,2 and 3 and maybe even 4 or 5. Such labeling is as helpful as a product number and should not be taken as any sort of guarantee of the power gains or suitability for your car.